The chap on the right. Could this be connected to William Kent born 19 June 1851, son of Thomas Kent and Jesse Macdonald. Family lived at Glaitness and later at 34 Wellington St, Kirkwall. 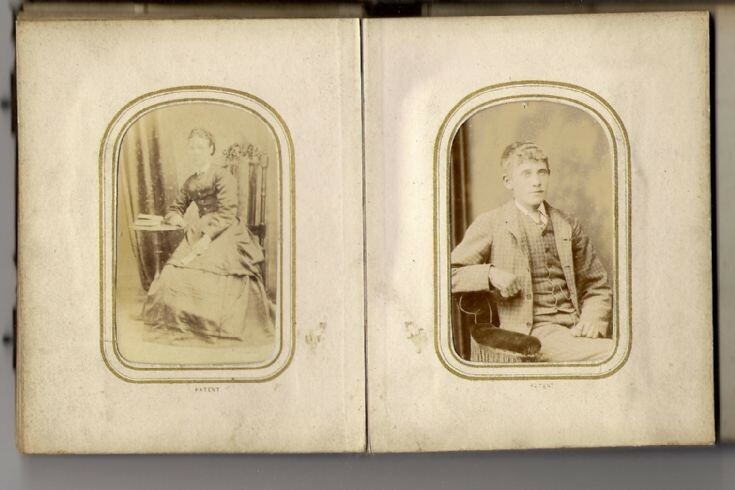 William moved to Glasgow married an Euphemia Ogilvie and emigrated to Australia with family. William's sister Elizabeth married a David Rendall and his aunt Margaret married a William Rendall.